Yamaha awards the Great Lakes Dual Sporters a grant for our Trail Bed Restoration Project. The grant was part of Yamaha’s Outdoor Access Initiative GRANT program. GLDS will be using these funds to create a trail-grading rig. 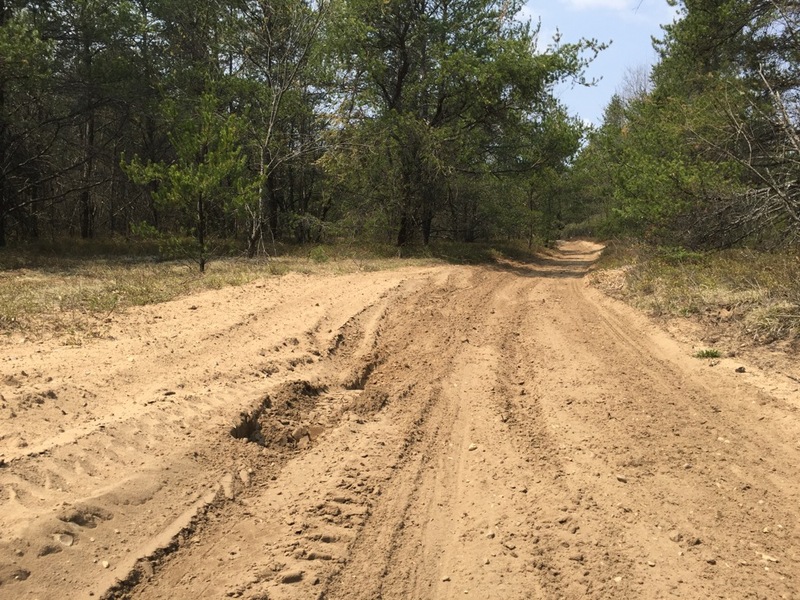 It will be used to remove the “whoops” from the trails, making for a more enjoyable riding experience and more importantly, keeping riders on the trail instead of making bypasses to miss the rougher sections. 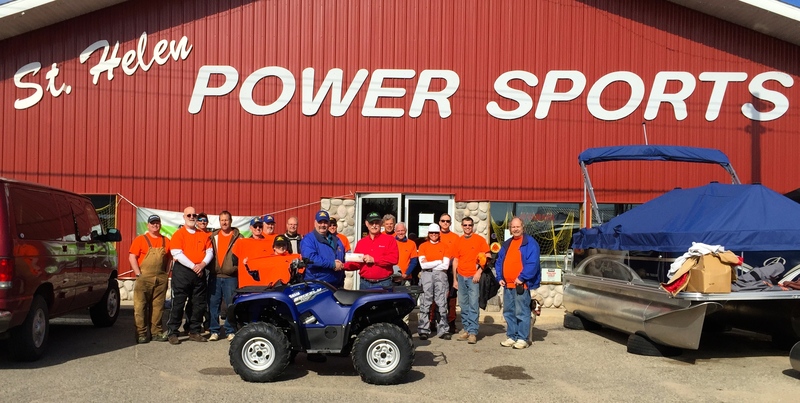 Members of GLDS’s Trail Maintenance Crew were on-hand to take delivery of the new Yamaha Grizzly 700 from St Helen PowerSports of St Helen, Michigan. 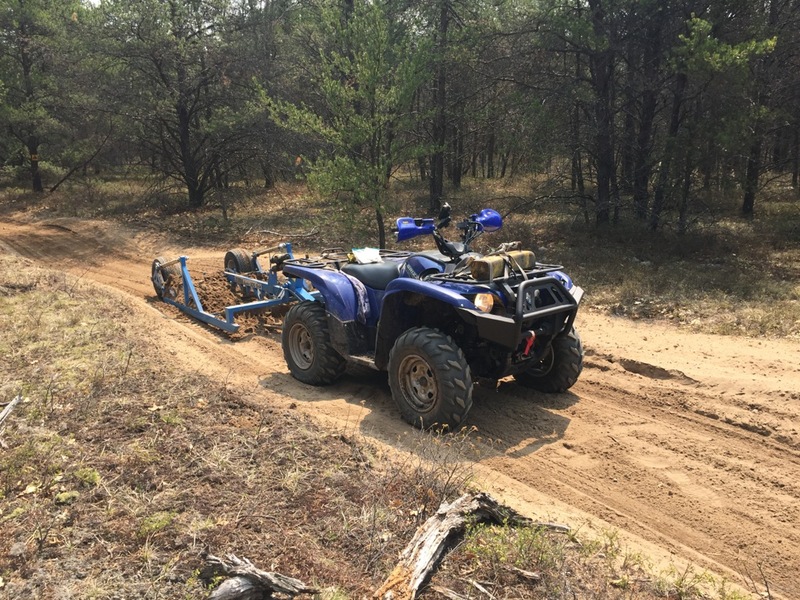 St Helen is one of the communities that GLDS supports with their annual Toys for Kids Fundraiser and is near the Geels ORV Trail that GLDS maintains through a grant with the Michigan Department of Natural Resources ORV Program.